Each Long Bar is approximately 25 lbs. created for super versatility in every workout. The heavy duty design enables all fitness levels to enjoy diverse programming options. 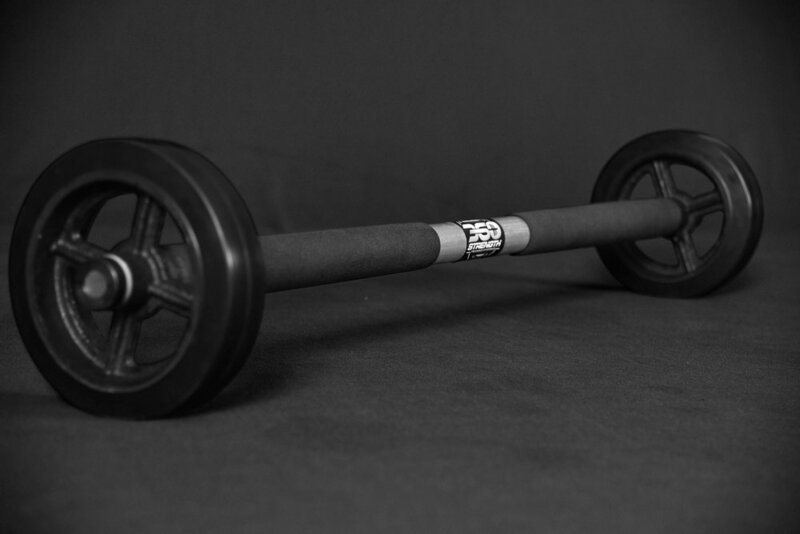 Each Short Bar is approximately 15 lbs.Highly Engineered, designed and created for extreme training demands that allows for easy and fun use for people of all fitness level. 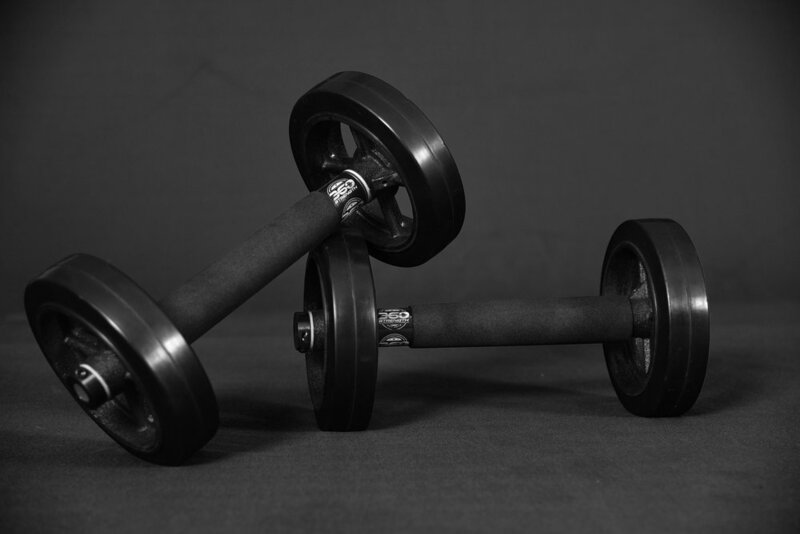 They are the secret sauce that makes using the 360 strength trainer so versatile. It gives every individual the option to increase intensity while simultaneously creating a foundation of stability for each exercise.